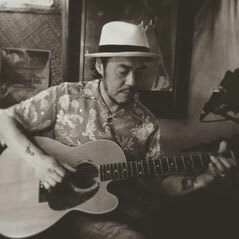 I started playing slack key guitar. I was interested for a long time about it. slack key guitar every day since then. West side“Ewa Beach” style 2017.